South Korean tech titan Samsung Electronics is increasing its patent holdings outside Korea, in the United States particularly, in a bid to prepare for intensifying intellectual property rights disputes, according to the industry on Friday. Samsung held a total of 119,337 patents across the globe as of the end of 2017, according to industry data. 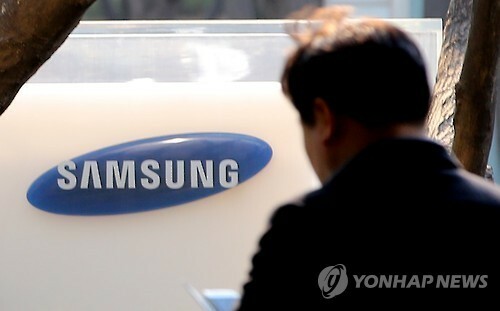 The number of Samsung’s patents with the US stood at 46,150, while the Korean company had 24,860 patents in its home country and 10,509 in Europe. The company had 11,005 and 7,086 patents in China and Japan, respectively, data showed. Samsung won 6,072 new patents last year in the US, becoming the second-largest holder of patents in the country, trailing only Intel. The company’s patent holdings have more than doubled since 2009, when it had 22,513 cases in the US. Samsung is expanding the number of patents in the US in order to cope with potential technology disputes, a company official said. Most of the patents are related to smartphones, smart TVs, memory and system chips, according to the official. Last year, Samsung invested 16.8 trillion won ($15.6 billion) in research and development projects, winning 5,394 patents at home, along with 14,279 abroad.